Home Sports and Entertainment Raksha Bandhan Special: 5 Things Every Brother-Sister Can Relate To! 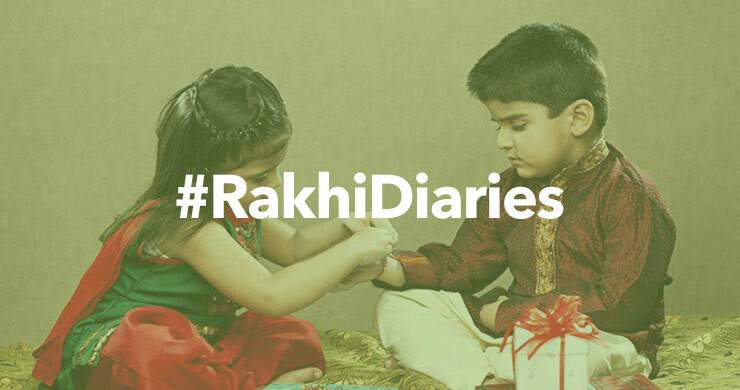 Raksha Bandhan Special: 5 Things Every Brother-Sister Can Relate To! Remote wars are no child’s play! Not as cute as it sounds. Actually pretty serious bouts of sibling rivalry. Get your sister the perfect gift she deserves with Raksha Bandhan Gift Cards! Be it the last piece of jalebi or the last aloo parantha, no one gets to have it without putting up a fight. Best things come in small packages, they said. But it didn’t stop us from comparing the gifts and see who got the bigger one! Kid 1: Mom, I got an A+ in Maths. Kid 2: I won a gold in the 200m sprint.